You'll see our new logos anywhere that you come across our products in public like our product websites, social sites and brochures, and very soon you'll also see it in all of our products as well. Since our founding in 2003, we've been through a number of different company names, welcomed new products, and accumulated different branding and styles along the way. In 2016, we became Autino, launched our new branding and announced that we'd become a Castrol company. Since then, we've transformed Autino into a driving force for digital transformation in automotive, and our products have become increasingly closer together and joined up. With the arrival of two new products in the past 6 months, we had to look at how we wanted our products, old and new, to be represented. Our products had different logos, icons and colours, and with some of them dating back over 10 years, we felt it was the right time for a change. Our design goals were to unify and simplify our product logos, while identifying each product as part of Autino. A small team then got to work to find a new look that achieved those goals and projected a modern and professional image.  Today we're unveiling new looks for the Autino product family with common wordmarks and icons, and a new synergy with our corporate brand. We certainly feel that we've hit the design goals, and hope you think so too! "Changes in our product offering go beyond the new logos unveiled today, with significant internal investment having taken place over the past 12 months in our solutions. 2019 is set to be the biggest in our 16 year history which will see the arrival of some exciting new products in the automotive and consumer spaces." 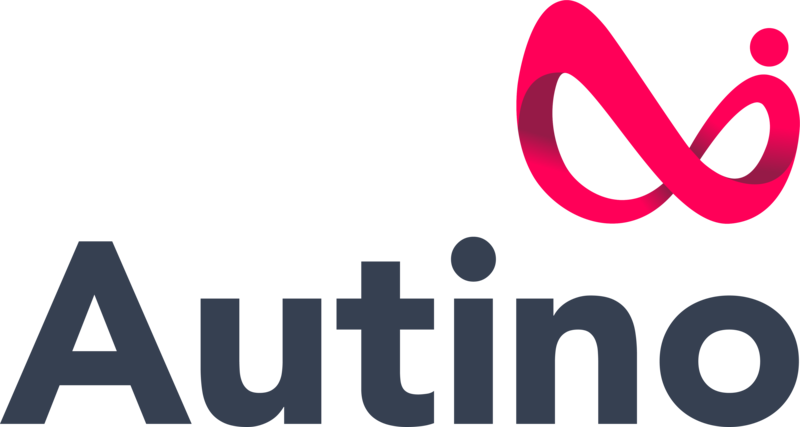 Our new look logos will be rolling out into Autino’s software products and websites from today, and we hope that you like the new look!